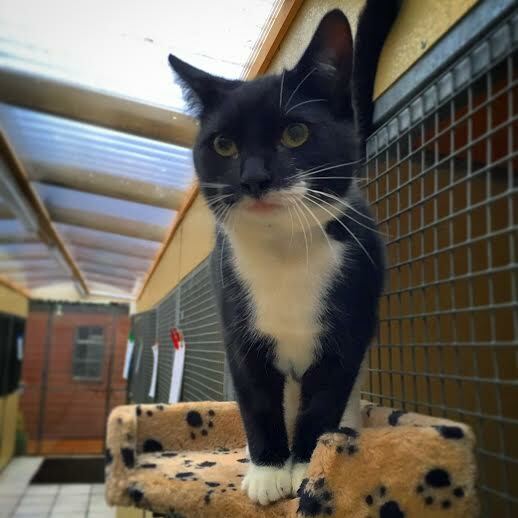 Harvey, a very happy boy who enjoys all the attention he can get and always purring away. Harvey has been neutered, microchipped, vaccinated and had his flea and worming treatments. Please give us a call to meet this cheeky happy boy.